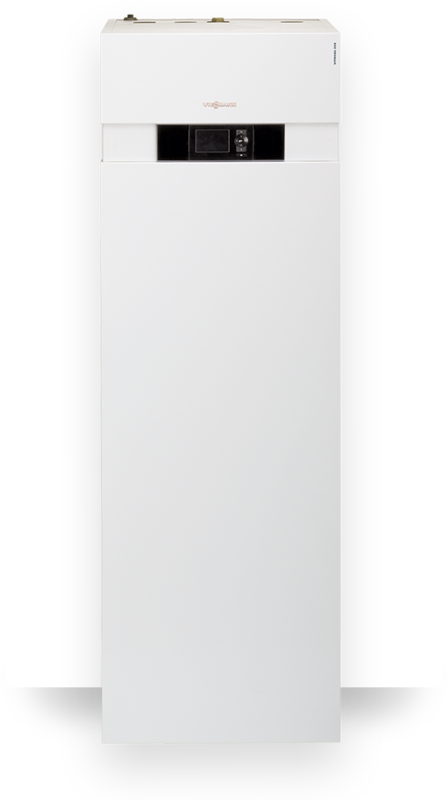 A compact ground source heat pump with a heating output of 5.9 to 10 kW and a cylinder capacity of 170 litres. 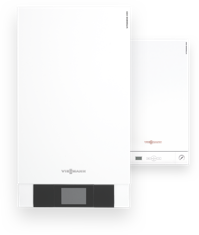 Designed for use in detached houses, the Vitocal 222-G includes all of the components required for central and DHW heating. The Vitocal 222-G compact heat pump unit already integrates all the components required for domestic space heating and DHW heating. 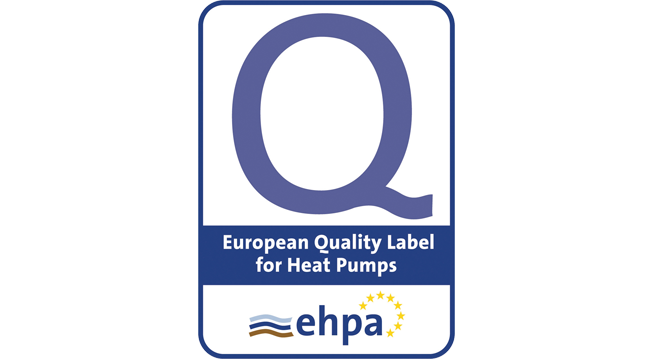 The German EHPA Quality Seal Commission certifies that the Viessmann Vitocal 222-G heat pump meets the requirements of the EHPA quality seal regulations. Complete and extremely compact – the Vitocal 222-G compact heat pump is fully equipped with all of the components required for central and DHW heating. 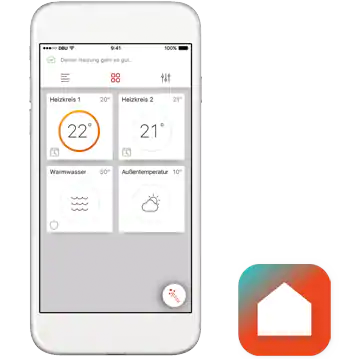 With heating outputs of between 6.1 and 10.0 kW, it is designed for use in detached houses, and flow temperatures up to 60°C mean it can also be used with conventional radiators. 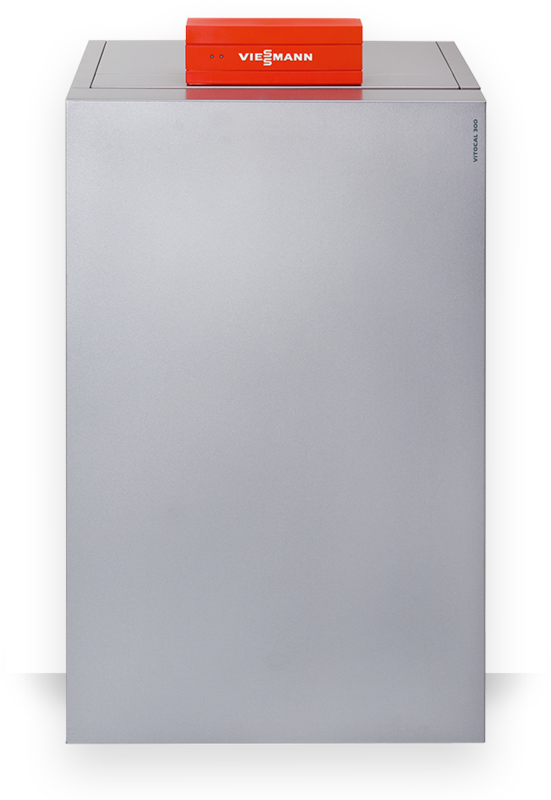 Vitocal 222-G is the attractively priced alternative to the compact appliance of the 300 series. Equipped with a Compliant scroll compressor and a thermostatically controlled expansion valve, it achieves coefficients of performance of up to 4.5 (to EN 14511 at brine 0°C / water 35°C). High efficiency circulation pumps have been newly integrated into the heating and brine circuits. Operating the appliances is extremely easy thanks to the Vitotronic control unit. 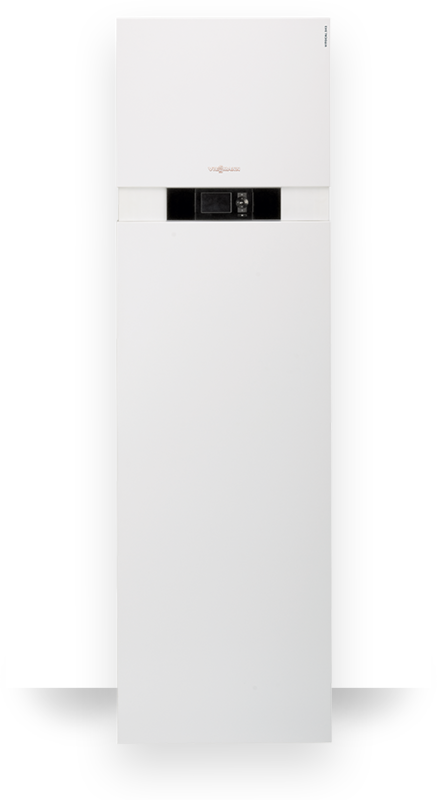 The Vitocal 222-G compact heat pump offers a high level of DHW convenience thanks to its 170 litre DHW cylinder, which is heated via an internal indirect coil. 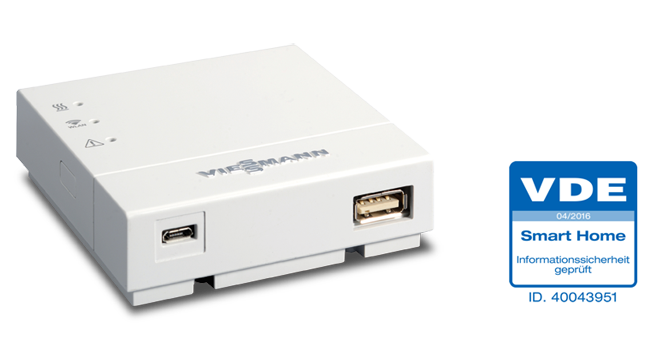 Like all compact appliances, the Vitocal 222-G is also equipped with the extremely user friendly Vitotronic control unit. 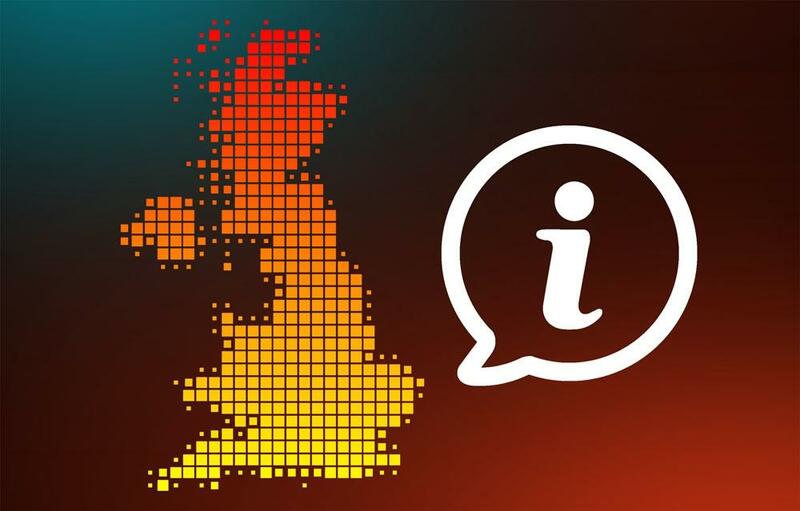 If in doubt, help is available at the push of a button. 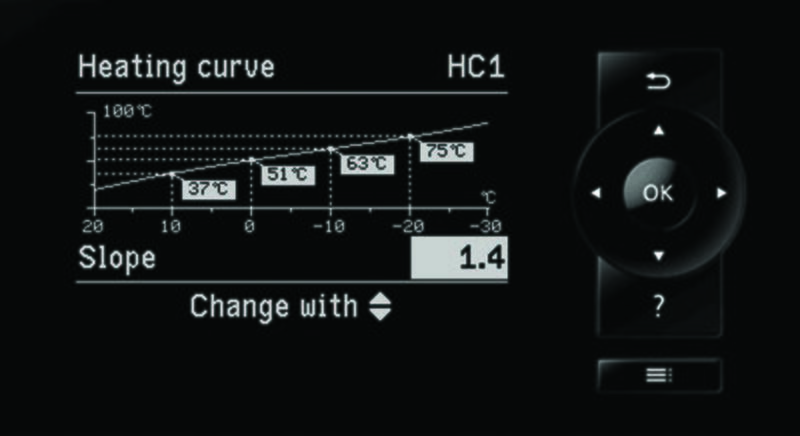 The graphic interface will also display heating curves and switching times. The sound-optimised appliance design makes these compact heat pumps particularly quiet so that they can even be installed close to the living space. The compact heat pumps can provide a pleasant climate in a low energy house, even on hot summer days. The natural cooling function brings cool underground temperatures into the home. 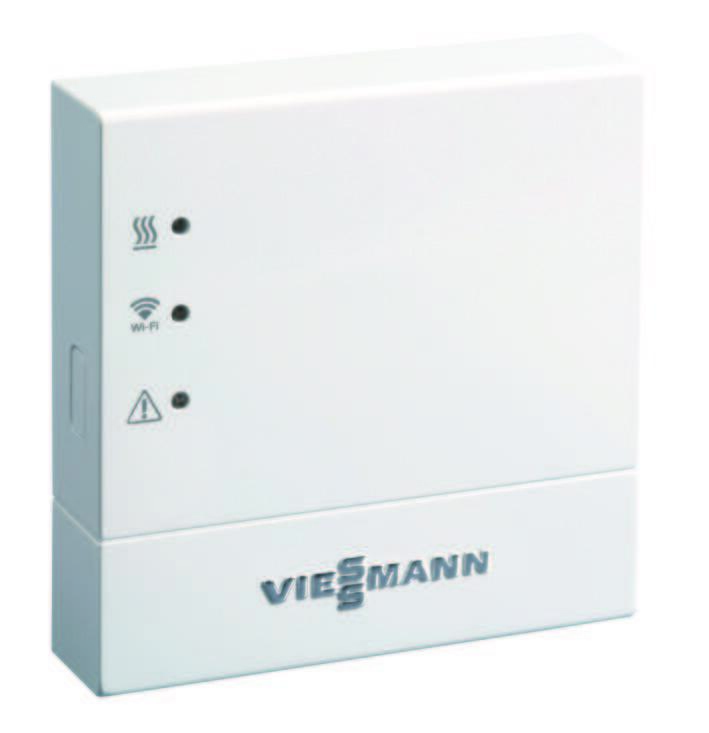 For this, the Viessmann NC-Box is required as an accessory.